Great Melton Cricket Club official website is www.greatmeltoncc.co.uk Please visit for more information and to keep up to date on latest events. Great Melton Cricket Club is a Norfolk village club situated 3 miles from the market town of Wymondham and 7 miles from Norwich. The club’s beautiful parkland setting is in the heart of the Norfolk countryside and the club itself is the hub of its small village community. 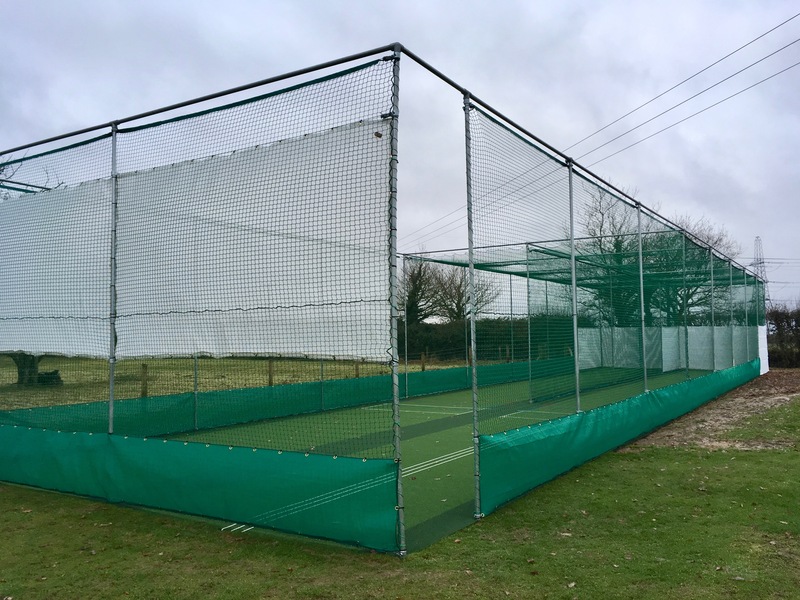 We aim to encourage the playing of and involvement in cricket through the provision of playing and practice facilities, coaching, fixtures and social events for members of all ages and abilities and the club’s pavilion is a social amenity for a range of community groups. We currently run 14 teams: 4 Saturday teams, a Sunday team, 2 midweek teams, a Women’s team, an Under 19 team & 5 junior teams: Under 15, Under 13, Under 11 Boys, Under 11 Girls & Under 9. Our home ground, Melton Park, has a senior pitch, a junior pitch equipped with an artificial wicket and a wooden pavilion, a brand new two-bay artificial practice area and an excellent pavilion with kitchen, bar and clubroom. A second pitch at Town Close School on the Newmarket Road, is ‘home’ to the B & C Teams. The 1st XI plays in Division 2 of the Norfolk Cricket Alliance and the A team in Division 5. 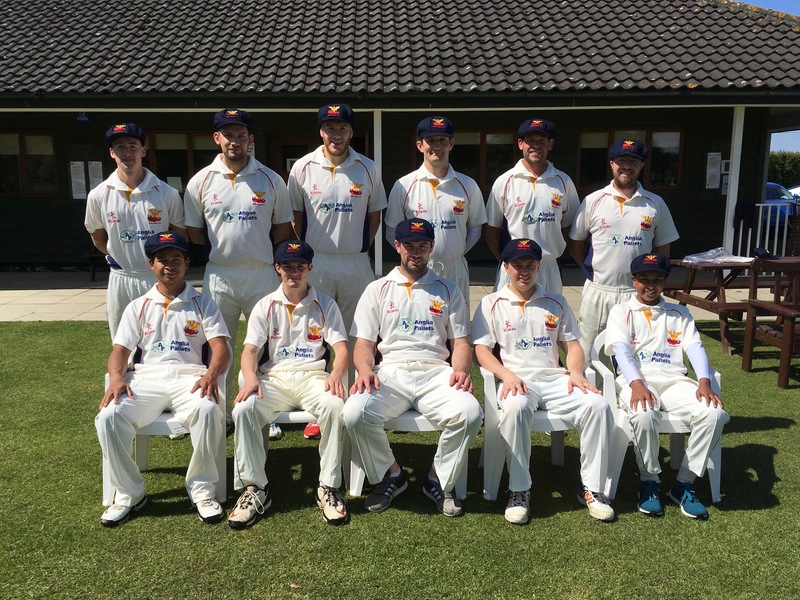 The B and C teams compete in Levels 2 & 4 of the Norfolk Cricket League & the Sunday First Team in the Mid-Norfolk Sunday League Shield Premier Division. The club also plays occasional Sunday friendly matches, entertains touring teams & will be on tour in Yorkshire on May Bank Holiday weekend. The seniors enter two midweek cup competitions, the Hunts Bat K.O. Cup and Wicklewood Shield, our 19s compete in the ECB T/20 competition while the Women are in the Shell Women’s League. 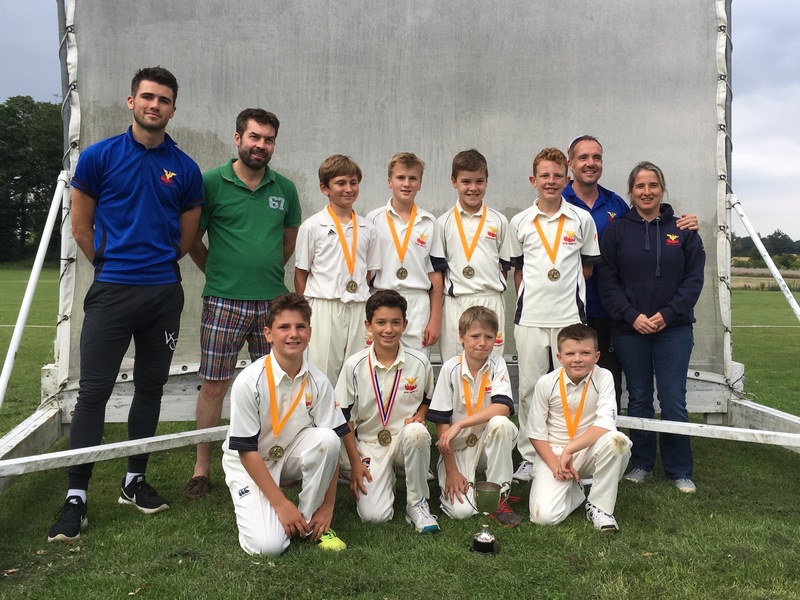 We have a thriving junior section (170 youngsters registered in 2017) with the U15s, U13s, U11s and U9s in the Norfolk Cricket Alliance and South Norfolk Community League competitions. Great Melton is a purely amateur, recreational cricket club. We have never employed an overseas professional and all our officers and club coaches are volunteers. A Clubmark accredited Club, Great Melton stands for integrity at all levels and believes firmly in fair play and the Spirit of Cricket. 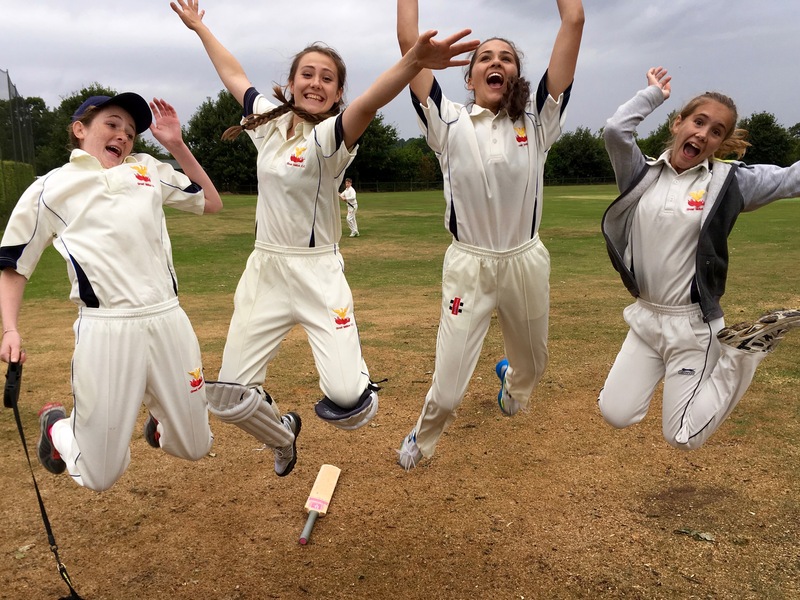 Senior/U17/U15 practice takes place at Melton Park every Tuesday, weather and midweek fixtures permitting, from 6.15 p.m. onwards, women's practice is on Thursdays & Junior coaching takes place on Friday evenings from 6.30-8.00 p.m.
You can find as at Melton Park, Hall Road, Great Melton, Norwich, NR9 8BJ. Girls & Ladies! Thinking of giving cricket a try? You will be very welcome at Great Melton. We're looking to attract more female members of all ages and abilities. Even if you've never played before, come along to one of our ladies only Thursday evening sessions. Contact George Bunn for more details about Ladies' cricket at Great Melton.